Alan Stacey | 19 Most Absurd Historical Deaths! 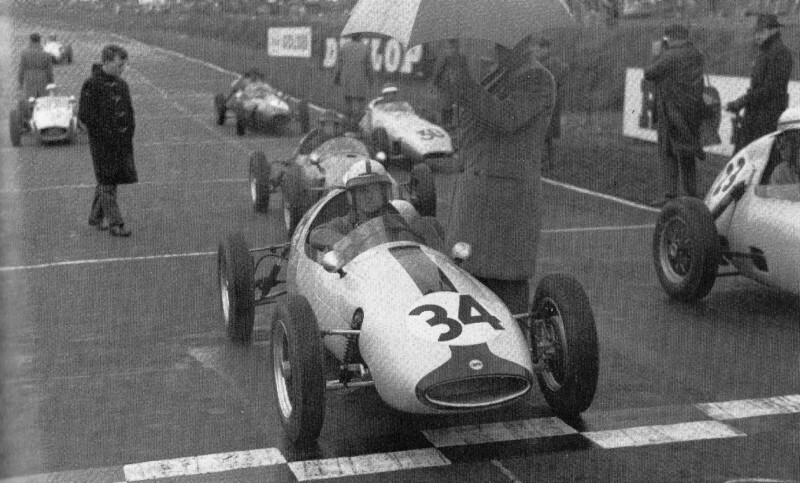 Alan Stacey, the British driver, died during a race in the Grand Prix of Belgium. A bird got in Alan's face, and then he lost control and crashed.